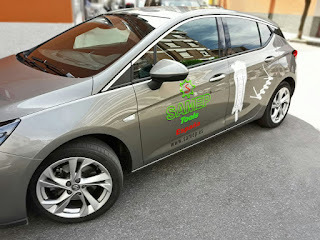 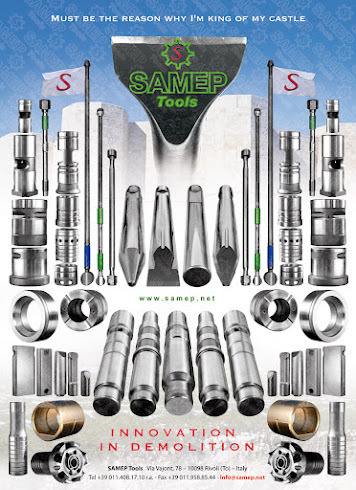 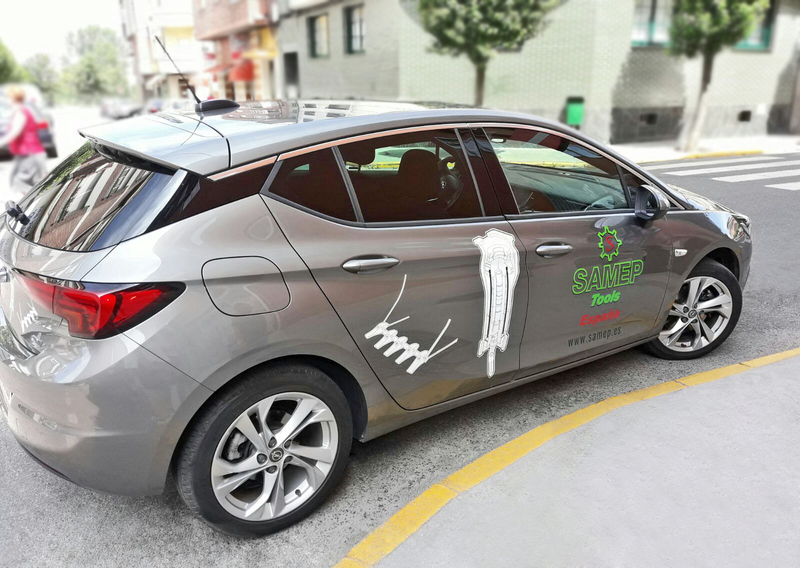 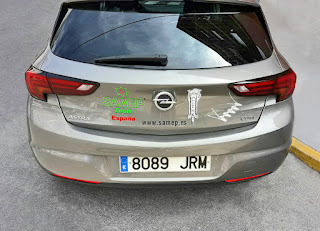 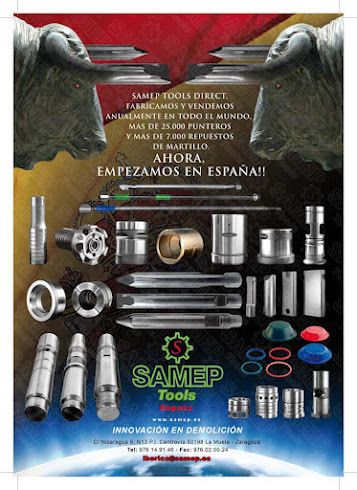 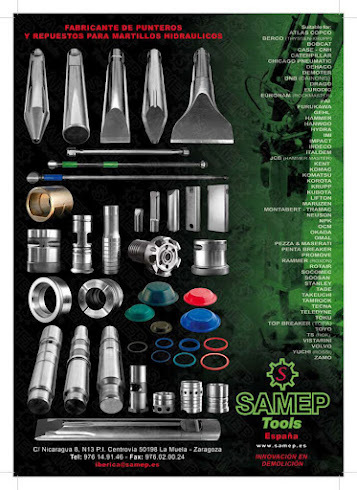 Manufacturer of tools and spare parts for hydraulic hammers: New "Opel Astra Samep Tools"
New "Opel Astra Samep Tools"
This is the new, customized car used by our commercial service in Spain! VROOM! ¡Este es el nuevo coche personalizado de nuestro servicio comercial en España! 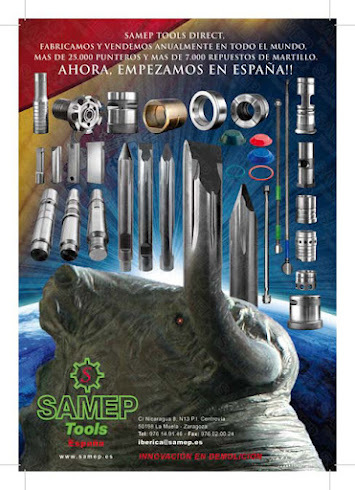 ¡BURRUM!